Many people who have a felony conviction wonder if they could ever go to college. Today, having a higher education, such as a Bachelors degree, leads to many employment opportunities, much higher pay and an overall better quality of life. The good news is that having a criminal background SHOULD NOT stop you from getting the right education and having a successful career. Here is what you need to do to. Before you start to look at specific colleges, you need to have a firm idea what major or field of study you want to go into, and what type of job this will help you get in the future. This is critical! Many people choose a major that they like, for example Hospitality Management, spend time and money getting the degree, and later they realize that they CAN NOT get a job as a manager in a hotel, because of their felony. Keep in mind that your particular criminal charges will make a big difference in terms of what options you have. 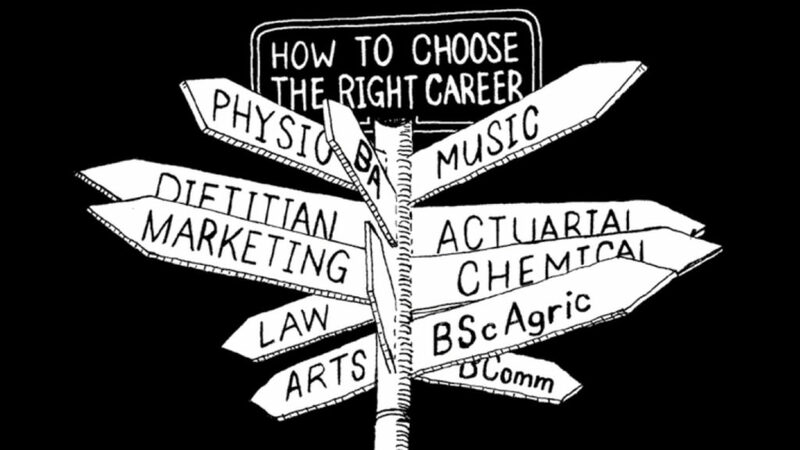 Speak to a career counselor at a local One Stop Career Center to brainstorm degrees that would be your best shot at getting a good job after you finish school. -What are your natural talents/anything you are good at? -What do you enjoy doing in your free time? -What subjects were you most interested in when you went to school? -Out of the jobs that you have had in the past, which ones did you like? -Was there any particular duty on a job that you were good at? Once you figure out what you want to study, start researching which local colleges offer this degree or something very similar to it. In general you have the option of enrolling into a private, state or community college. Private colleges and universities are very expensive (even the ones that don’t have a nationally recognized name, such as Harvard University). So, if you are concerned about paying for school, your best bet is to focus on your local state college and community schools (there are usually at least 1 or 2 in the area). Classes and and degree programs at community colleges are the most affordable. If you have access to a computer and internet, you can research online what classes and majors are offered at these schools. Another option is to set up an appointment with their student services, and speak to a school representative about these options. This will also give you a chance to see the school and the students that go there. If you live in an area that does not have any colleges near by, consider enrolling into an online degree program. You just need to make sure that the school you select, whether local or online is ACCREDITED. Step 3: How will you afford higher education? One of the biggest obstacles that many felons have when they want to go to college is paying for it. Every year, the cost of education continues to grow, so you have to be smart and look for financial aid option that would be available to you. Most colleges and online degree programs offer different forms of financial assistance. Ask what they are, and fill out the required paperwork to see if you qualify. There are also Federal Student loans available (Pell Grants), but your options here may be limited depending on your criminal record. You should fill out a FAFSA application to see if there is any money that the government could loan you or give in a form of a free scholarship. Lastly, there are private education loans, such as Sallie Mae, but they have very high interests rates. If you are enrolling into a local school, it’s a very good idea to meet with their financial aid worker. 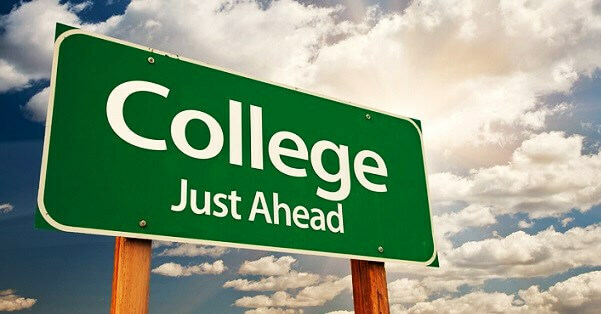 He will give you detailed information about your options, help you fill out the necessary application, and in general will give you a lot of good advice about how you can afford college. When you look at different schools, be sure to find out when their application deadlines are. Once you pick the one that fits your needs, fill out all the necessary paperwork (usually its done online) and submit it on time! Many places have strict application deadlines, and if you miss it, you would have to wait for the next semester or even longer to enroll into the class or program. Other programs, have rolling admissions, which means you can enroll any time. Most likely, you will need to buy books for many classes you will be taking. Typically, books sold at the college book store are very expensive ($150-250 per textbook), and you may end up spending close to $1,000 on books alone. To avoid this major expense, look for used textbooks on websites like campusbooks.com. You can even rent books there, without having to buy them! -Help prepare you for the interview by doing mock practices with you. 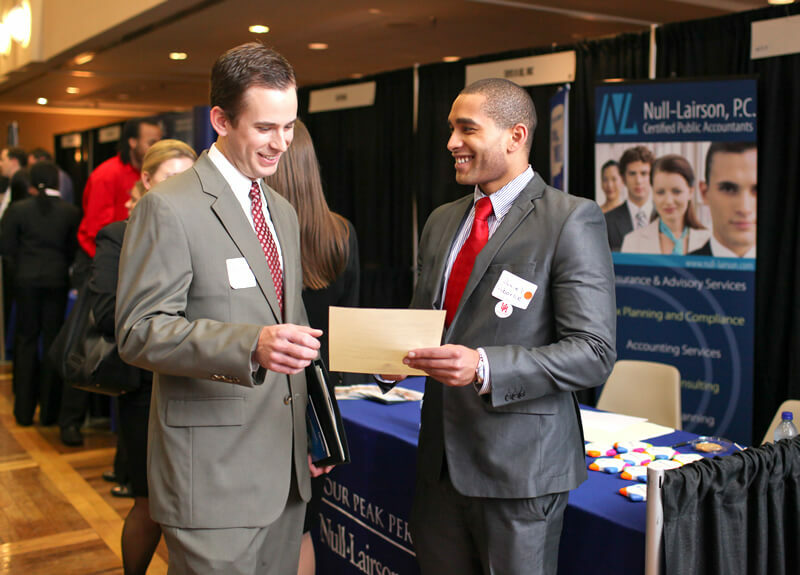 Many schools also have regular career fairs, where companies come to look for prospective grads to fill positions that they have. This is a great place to look for a job, meet different people and make career contacts. Even if you don’t find a job at the career fair, meeting company execs and making a good impression may help you get a job at that company in the future. Last but not least, study hard and build good relationships with your professors. Many have professional contacts that you may be able to use to get your foot in the door at your first job. Professors that like you can also give you strong recommendation letter, which may be all the more important for someone with a passed felony. If this article has helped you out in anyway please share this on your social media accounts or email it to other felons that you may know.